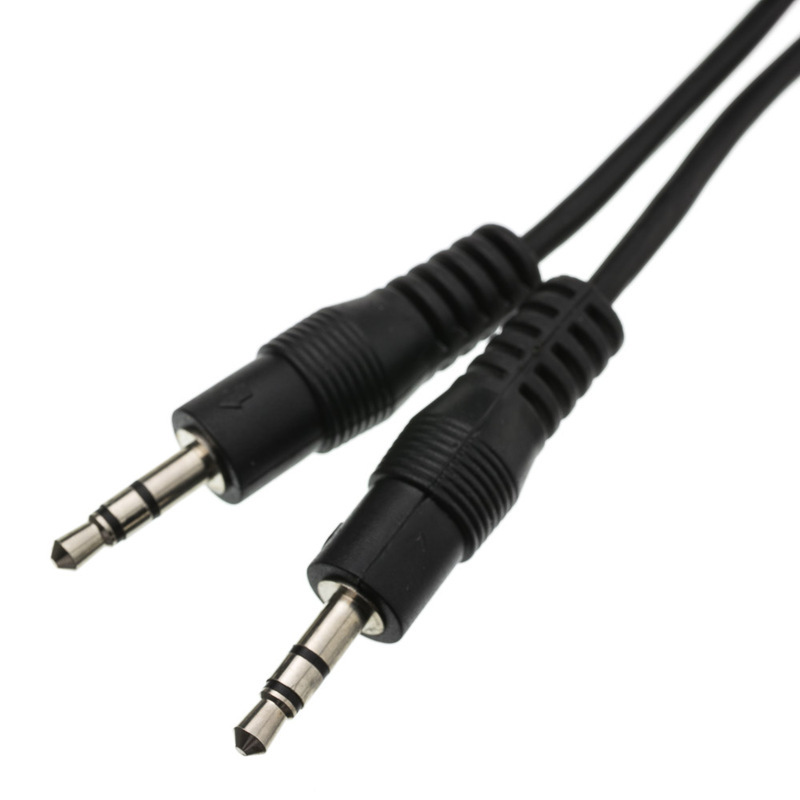 Our 2 foot 3.5mm mini stereo cables will connect to 3.5-mm jacks from portable CD players, PC sound card, multimedia speakers, MP3 players, iPod, iPad or any audio device using 3.5-mm jacks. You can also connect mp3 players and more to the 3.5mm input available in many new vehicles. 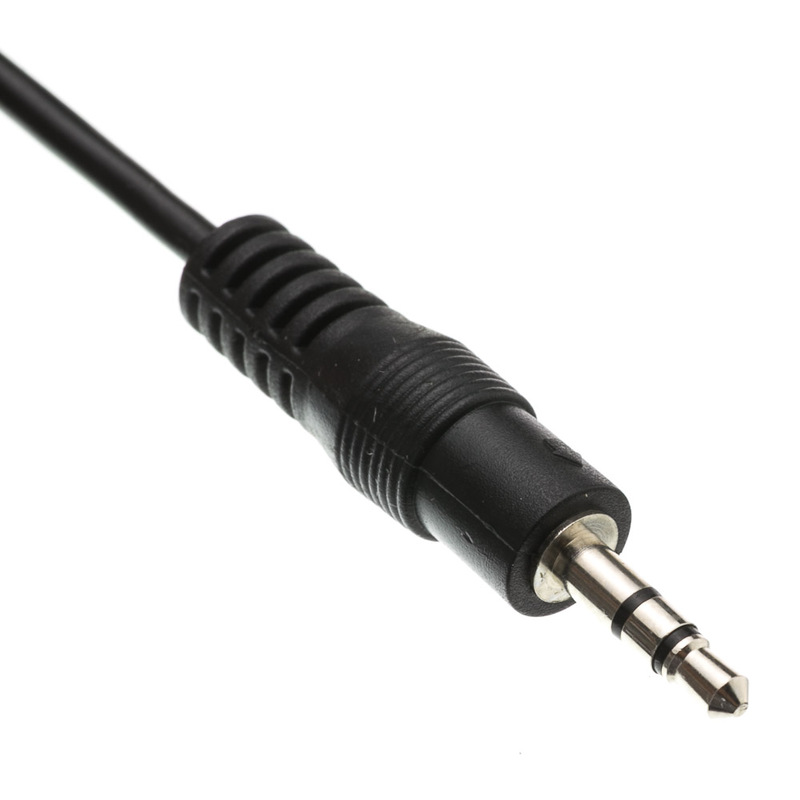 These cables feature a spiral shield for rejection of interfering noise and molded connectors to ensure a lasting, durable connection. It's an audio cable .... what can I say. No moving parts .... but it works fine. Rated as a 4 only because it's not a hugely overshielded monster of a cable. Does the job I require so far in a consistent manner. The price was right. Shipping cost was honest. Got it out to me by mail next day. I got what I wanted. Makes a great impression. Will continue to buy what I need from this vendor. Great quality for under a dollar! 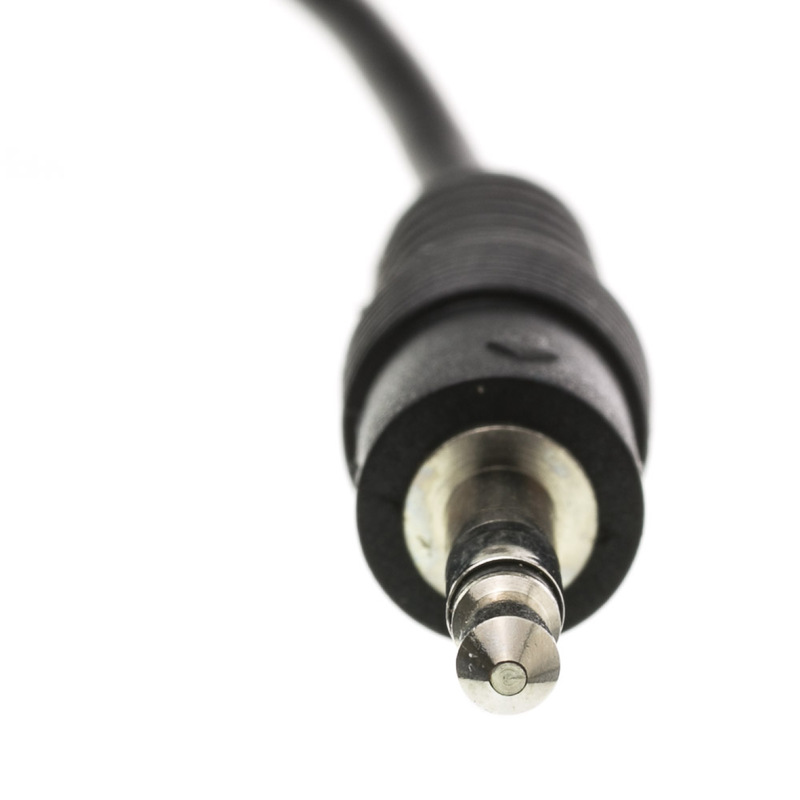 The cable works but generates static, particularly if manipulated while in use. These work great for connecting radio triggers to speedlights. Need a short jumper cable at a reasonable price. Cable Wholsale can't be beat. Quality parts at a reasonable rate. I would like to see a premium version of the 3.5mm stereo cable, even if in only limited lengths. Not in a package. It's more presentable to our customer in some sort of package, plastic bag or box. Sturdy construction for small cable and the price can't be beat!